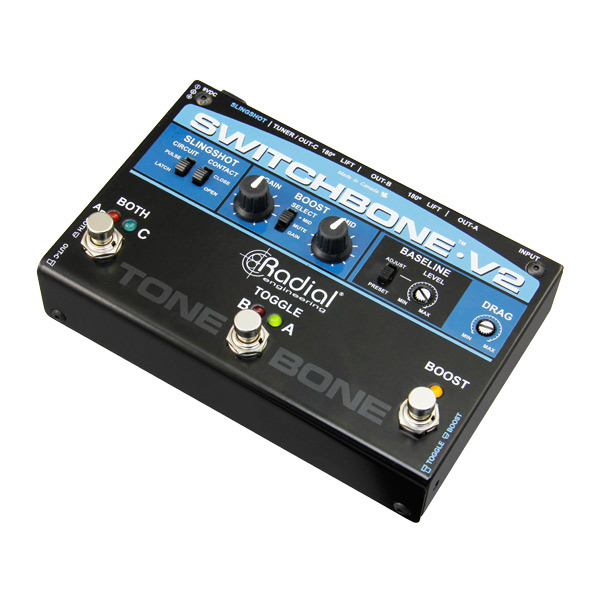 "The Switchbone is a must have for anyone needing an AB-Y pedal to switch between two amps. It assures that both amps are properly grounded AND in phase, and sounds better than any other AB-Y box I've ever heard. The variable boost sounds great and is a Godsend to have on board... This pedal is a complete winner." 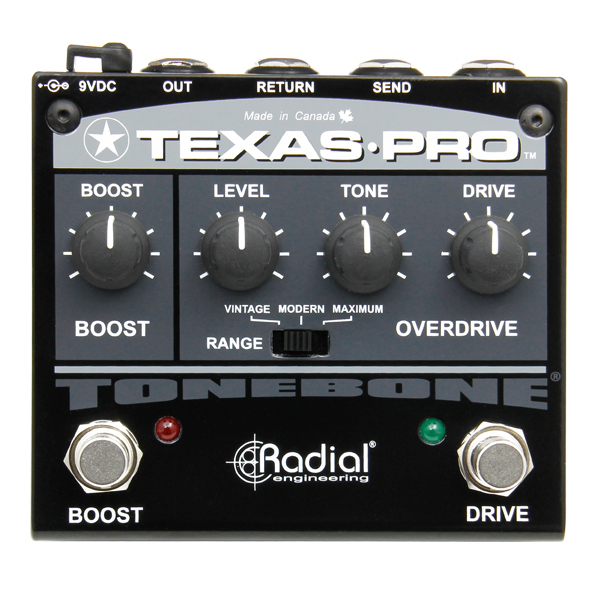 "The Texas Overdrive is a hot little versatile pedal. 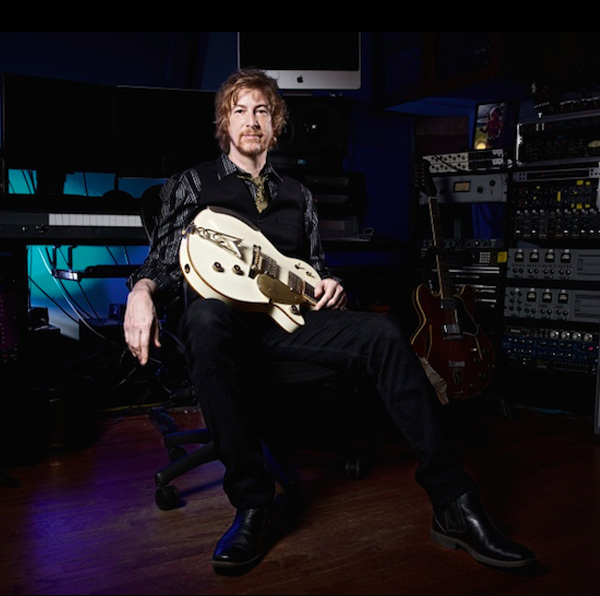 It has the right balance of providing its own character yet without sacrificing the unique sonic attributes of each guitar driving it."